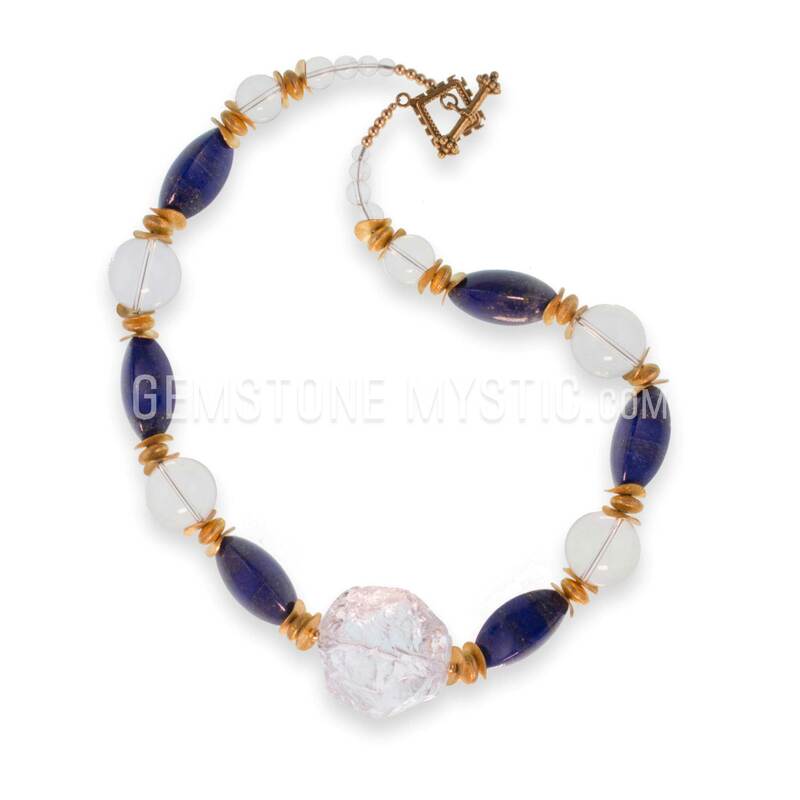 The Blessing Sacred Wisdom necklace carries the properties of Crystal Quartz and Lapis Lazuli to open you to a very high vibration of blessings and strength in your life. 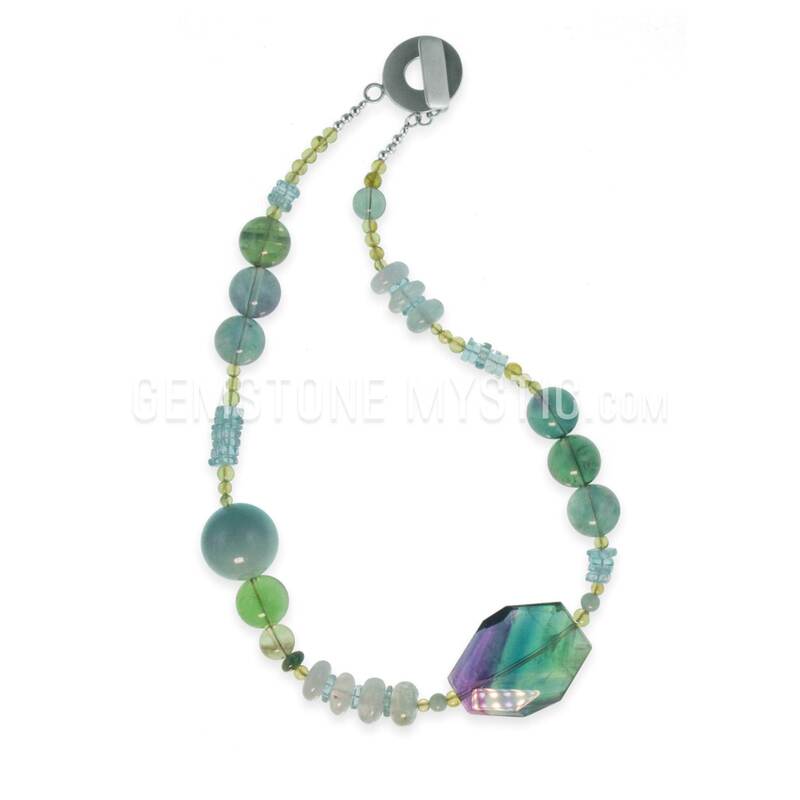 It brings confidence, serenity, joy and advanced personal power. 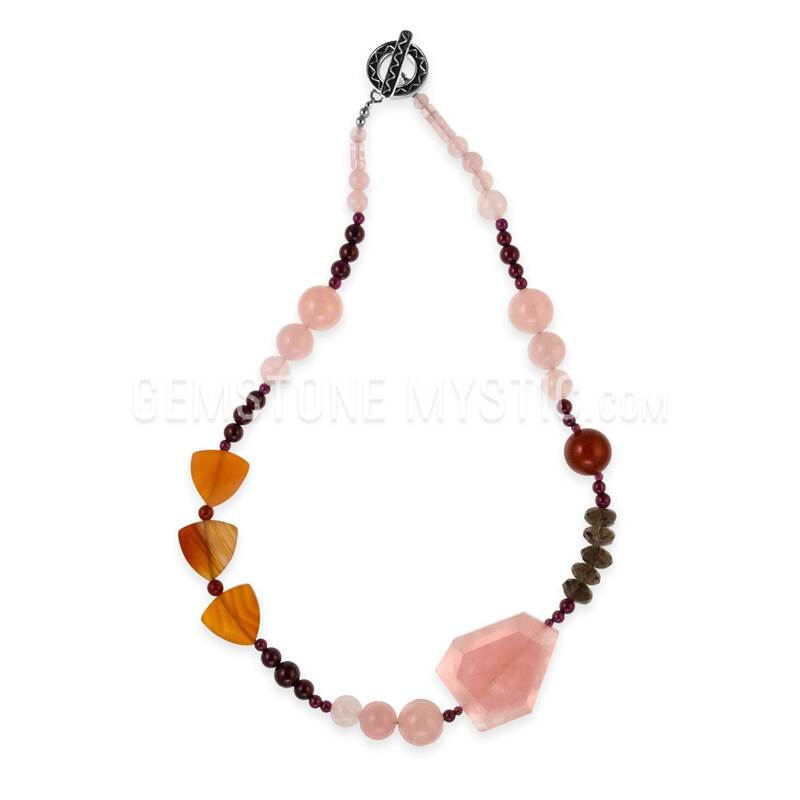 This special piece expands positive awareness, and helps evolution to help you continue to fulfill new blessing in your life. It is a special power piece that helps transmute negative to positive. 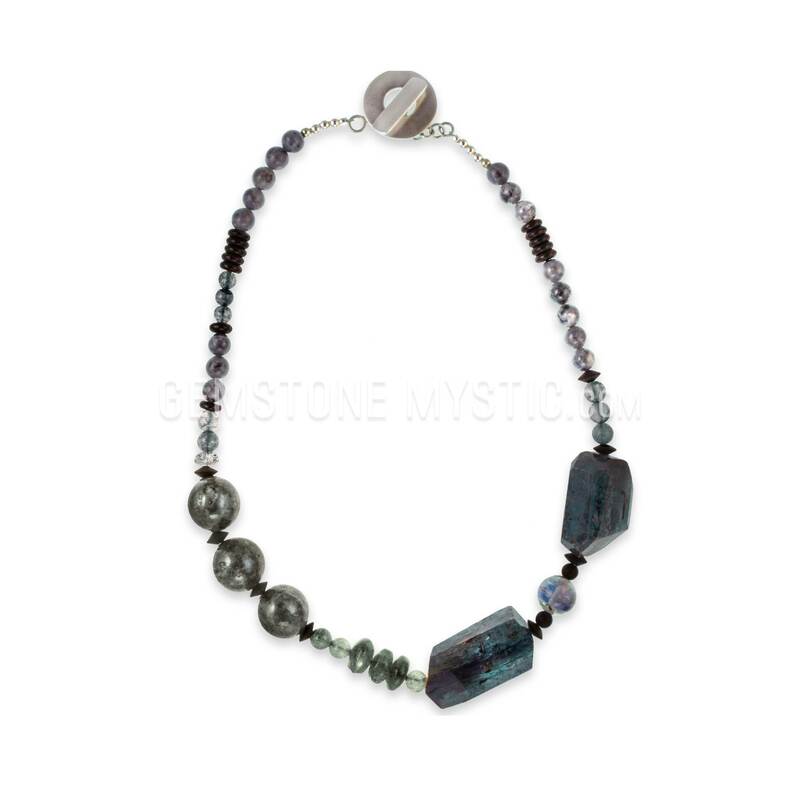 Then this necklace and each gem is vibrationally aligned and attuned to attract, extend and support blessings and sacred wisdom and that will uplift your life. It will bring positive, uplifting energy, extend blessings, support your dreams, increase wisdom and help reinforce your spirituality and Full Soul Expression. 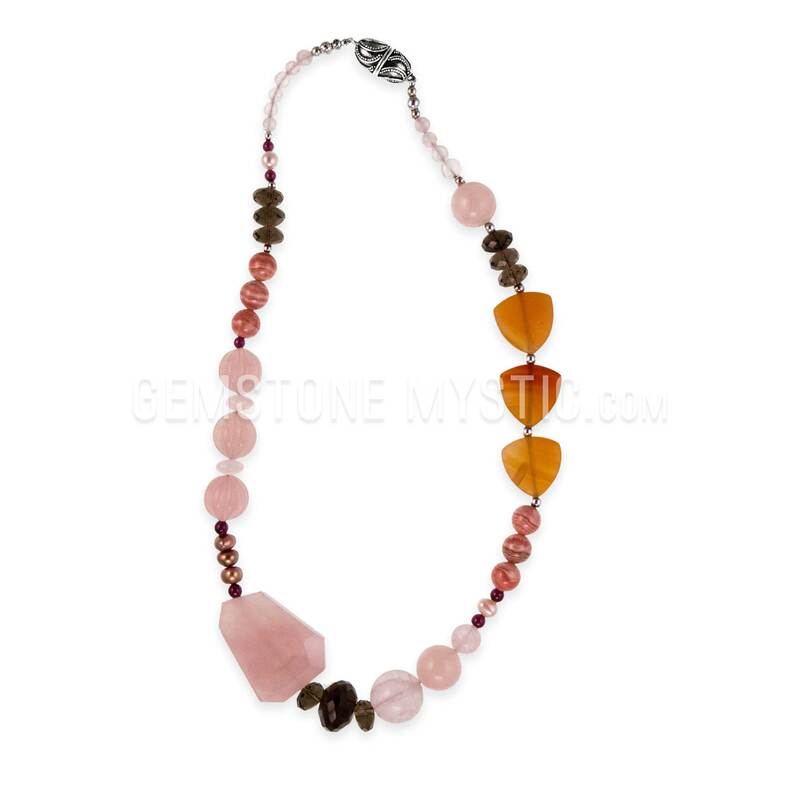 Blessing, Dreams & Wisdom necklaces awaken and activate the energies to attract infuse and attract beautiful vibrations that will support your Wisdom and Dreams.